Home » Cocaine 80s , Jhene Aiko , to love and die » Jhene Aiko ft. 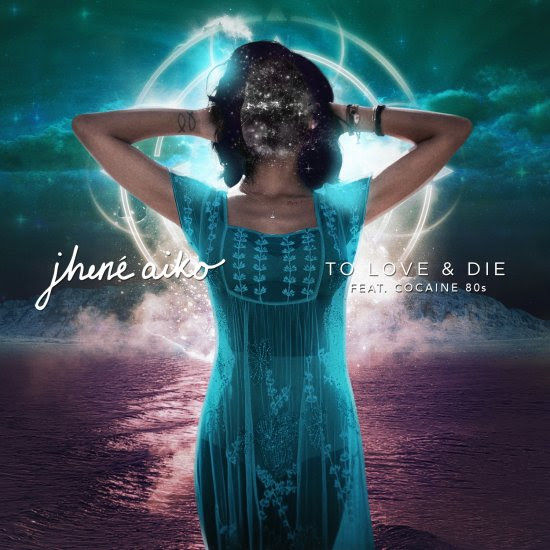 Cocaine 80s "To Love And Die"
Jhene Aiko ft. Cocaine 80s "To Love And Die"
She makes me feel things. Childish Gambino "Since The Internet EP"
ESSINCE THROWBACK: De La Soul x Redman "Oooh!" GLC "By ISM Means Necessary"
Tef Poe "Dear Mr Scarface"